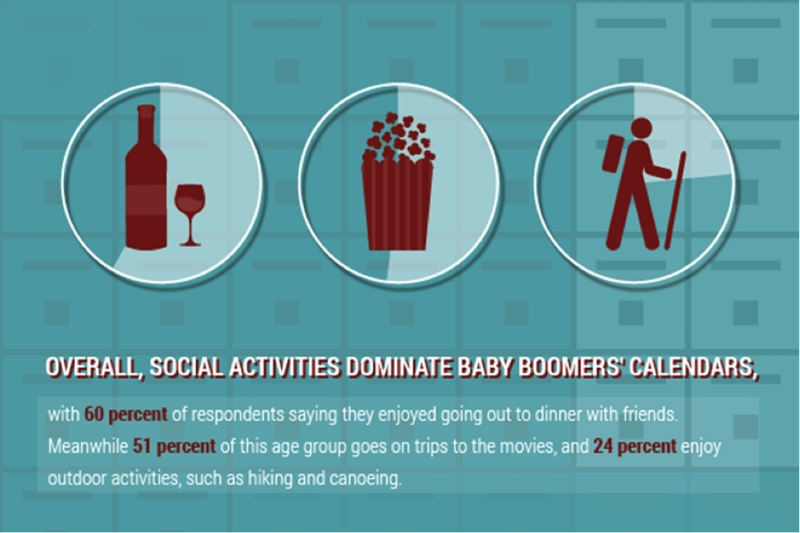 One of the hottest growing segments of the housing market is the baby boomer generation. Many of these individuals are retiring from their decades-long tour in the workforce and are looking to move to greener pastures to enjoy the relaxation promised in their retirement years. Not only is this one of the hottest segments, but homebuilders are increasingly confident in this market for the prospect of building new homes. According to the National Association of Homebuilders, the confidence level for builders constructing single-family houses aimed at those aged 55 and older continues to stay in positive territory at a reading of 57 for the second quarter 2015. This represents the fifth quarter in a row the reading has registered above 50. 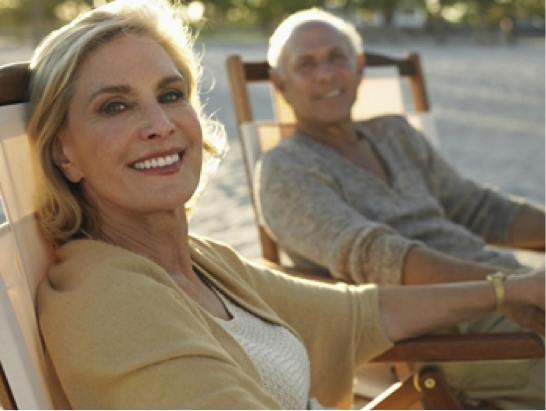 One of the most important demographics for homebuilders to market toward is the retiree. 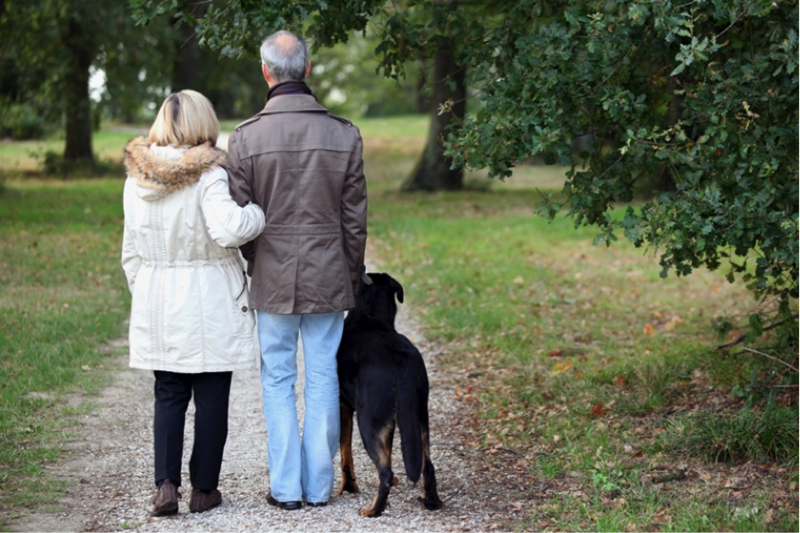 This segment of the population, mostly consisting of the baby boomer generation, is currently in the throes of a retirement surge. Many of these individuals are leaving long-time jobs while others will be empty nesters for the first time. Now that they are afforded more time on their hands due to a lack of job or familial obligations, these retirees are packing up and moving to warmer climates, such as the Texas Hill Country. For a majority of these individuals, the so-called "Freedom Threshold" for when they feel they finally have the opportunity to live wherever they want is 61 years old, according to a recent Merrill Lynch Retirement Study. In Texas, it's hard to believe things are that are bigger are not better. After their children have left the nest, however, empty-nesters often realize their house may be larger than they need and might seek a new home. Before taking the opportunity to move to new homes, home buyers should consider the location for the next big move in Texas and whether it will fit their desired lifestyle.